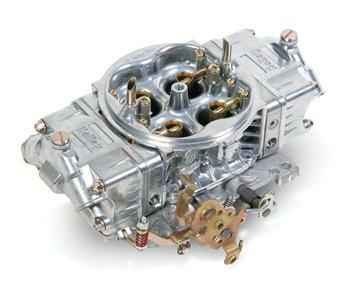 The Street HP uses the best features from Holley’s race Bred 4150 HP carbs, but tamed for street and light competition use. The Street HP features the contoured main body from the 4150 HP and has a tumble polished shiny finish and screw in air bleeds for precision tuning capabilities. 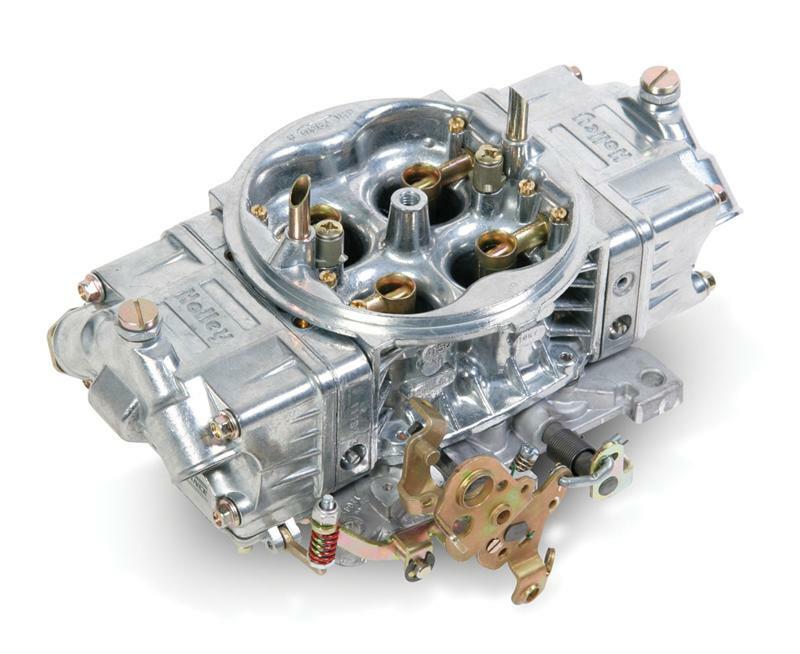 The metering system includes a timed spark port for a vacuum advance distributor and is calibrated for a hot street/strip engine setup for outstanding throttle response and drivability. A street HP base plate is used so there are plenty of vacuum ports for power brakes, PCV, etc.